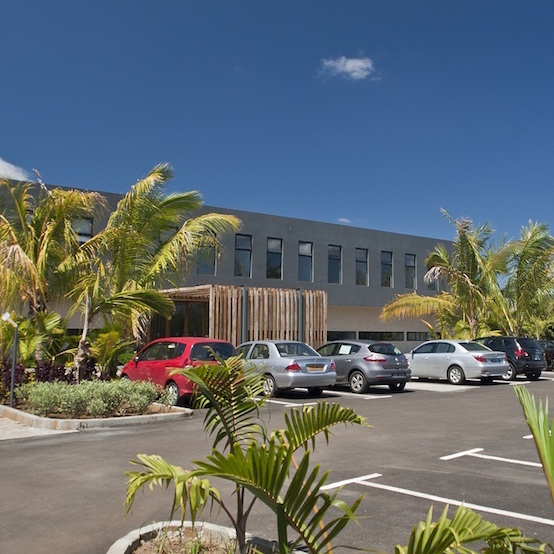 The Junction Business Hub in Calebasses is a modern business facility strategically located in the north of Mauritius. The space at The Junction is generous. The atmosphere is relaxed, the air is clean and the trees stand tall. 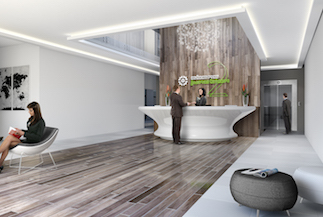 Built on freehold land, The Junction has delivered attractive return on investment for office space buyers. The architecture of The Junction is distinctive. The design is specifically intended for tropical climates. 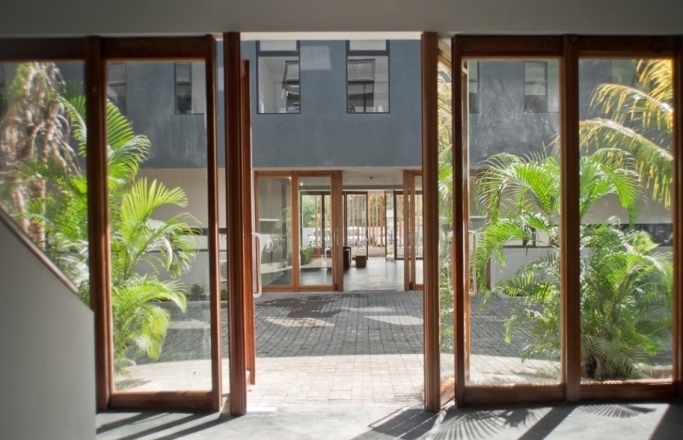 Attention to detail is meticulous, for instance the low window openings allow for natural light to enter the buildings and large entrances provide ample ventilation. Great care was taken to incorporate The Junction within an existing orchard thereby creating a ‘Green Office’ environment. 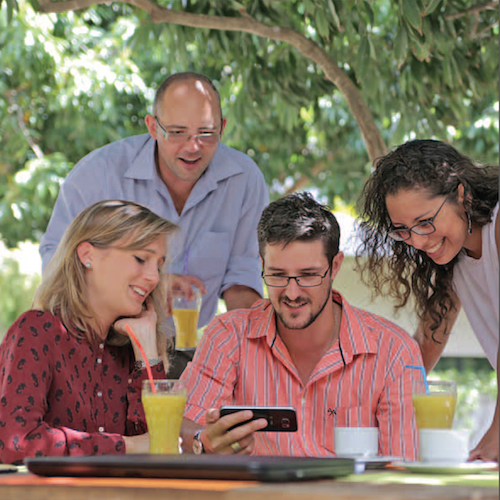 Business is about people and The Junction is a hub designed to facilitate human interaction and networking within a pleasant work atmosphere. 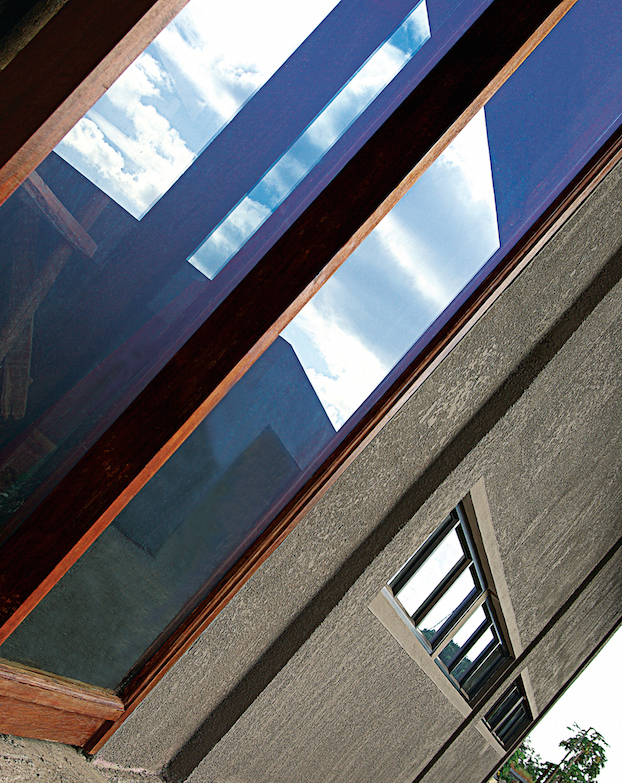 Recycled materials such as wood and old stones are used throughout the buildings. Rain water from the flat roof tops is used in the restrooms and for irrigation purposes. Make the change and come to work at The Junction with a smile on your face every day. 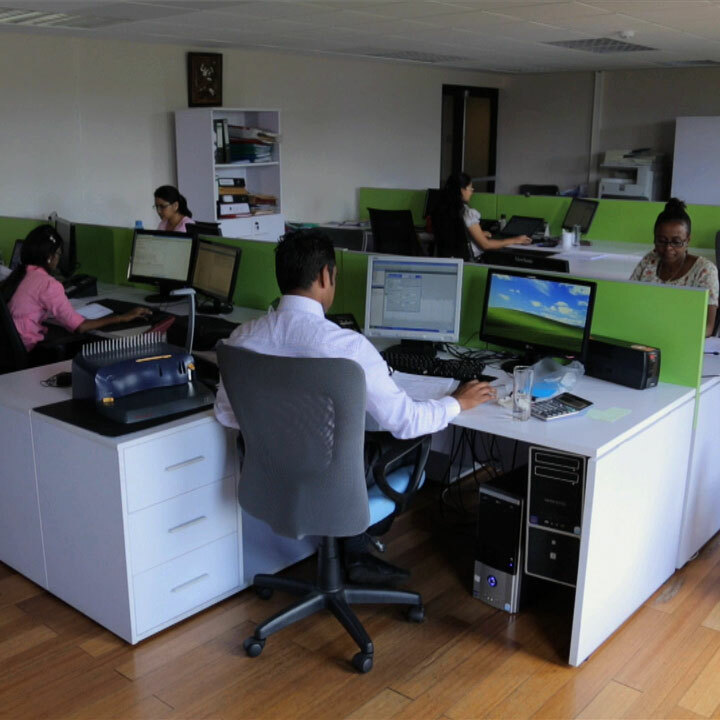 The Junction Business Hub in Calebasses is only 500m from the Northern Motorway (M2), halfway between Grand Bay and Port Louis. 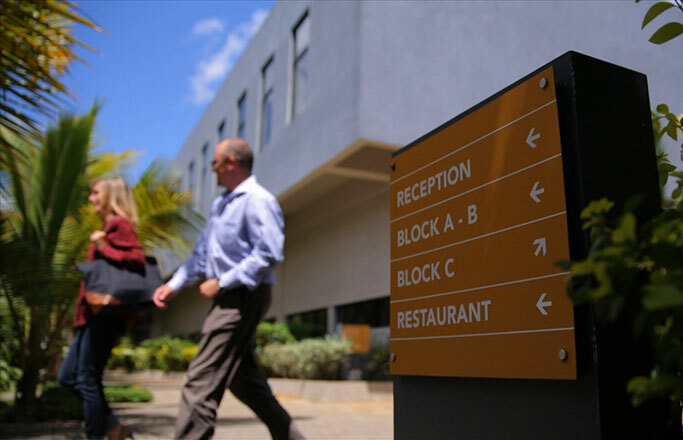 Easy access to the M3 Motorway (Ebene-Verdun-Terre Rouge) makes The Junction a real hub close to most major business locations in Mauritius.